New! 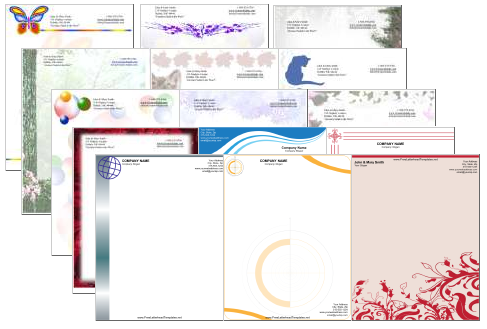 We now offer a CD-ROM with 300+ of our most popular printable stationery designs and letterheads. That's the 240+ stationery designs available on this site — plus 65+ more available at our sister site, FreeLetterheadTemplates.net. For $37	you'll have access to 300+ printable stationery designs and letterheads on one convenient CD-ROM.